Ted Cruz Secures Another Term — Will His Wealth Keep Growing? He spent millions to defeat challenger Beto O'Rourke. Sen. Ted Cruz won his Texas Senate seat against Rep. Beto O’Rourke. The 2018 midterm elections were among the most expensive in U.S. history. Cruz beat O’Rourke by only a few percentage points. Sen. Ted Cruz won his re-election campaign against Democratic challenger Rep. Beto O’Rourke on Nov. 6. The finals results: Cruz with 50.9 percent of the electorate, O’Rourke 48.2 percent, both bringing in more than 4 million votes, according to CBS. Both candidates spent tens of millions on their respective campaigns. 2018 was one of the most expensive midterm elections in U.S. history. 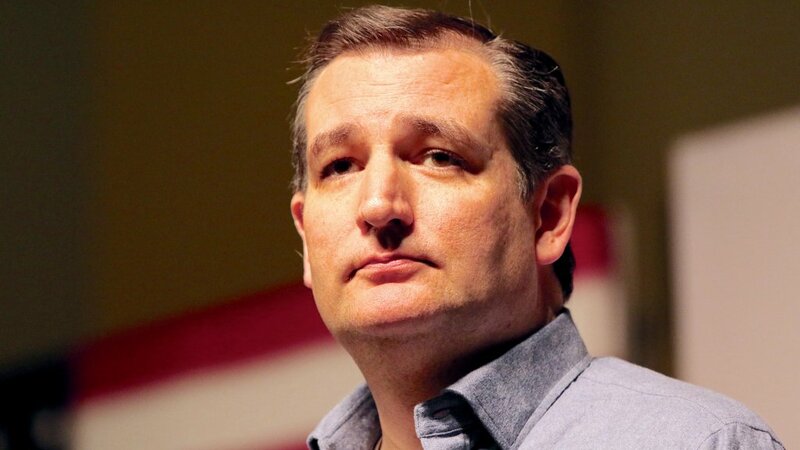 Cruz has stated he would serve a full term if re-elected to the U.S. Senate, but it’s too early to tell if he’s a contender for the 2020 Republican presidential nomination. O’Rourke, despite his defeat, is still seen as a Democratic hopeful for the next presidential race. While O’Rourke had the backing of celebrities like Beyonce, Cruz had President Donald Trump’s endorsement. The re-elected senator received support from his former presidential rival when he got Trump’s endorsement following a live debate between Cruz and O’Rourke. Ted Cruz’s net worth is $3.5 million, according to Celebrity Net Worth. Cruz’s annual salary as a sitting senator is $174,000 as of 2017, and he has held the position since 2013. Cruz and his wife listed assets ranging from $2 million to $5 million, according to his most recent financial disclosure, reported The Texas Tribune. The assets include stocks, mutual funds and a loan made to Cruz’s 2012 Senate campaign, which is unlikely to be repaid under federal campaign finance laws. Heidi Cruz, Cruz’s wife, recently caused a media stir when she lamented the fact that her family was unable to afford a second home. “Yeah, we’re seven years into this, and we’re not buying a second home anytime soon,” she told The Atlantic. Many on social media characterized her statement as tone-deaf. Heidi, an executive at Goldman Sachs, considers herself the breadwinner of her family. Cruz’s 2018 re-election campaign raised more than $20 million and spent more than $17.75 million. O’Rourke raised more money — Cruz’s challenger announced in October that he had raised more than $38 million from July to September — but both campaigns have seen brow-raising sums. Much of Cruz’s campaign spending went to marketing company Targeted Victory, with one transaction showing a disbursement of more than $24,000. Click through to read about the richest politician in every state. See the members of Congress who are worth over $100 million. GOBankingRates > Net Worth > Politicians > Ted Cruz Secures Another Term — Will His Wealth Keep Growing?